Japan Airlines (JAL) says its proposed low-cost carrier (LCC) will be named ZIPAIR Tokyo and its first two destinations Bangkok and Seoul Incheon. The name of the medium- to long-haul LCC and its first two routes was announced on Friday, March 8 in Tokyo. JAL said ZIPAIR Tokyo would start flying in the summer of 2020 with the initial fleet comprising two Boeing 787-8s based at Tokyo Narita Airport. The LCC was currently applying for its air operator’s certificate from Japan’s Ministry of Land, Infrastructure and Transport, as well as hiring staff. 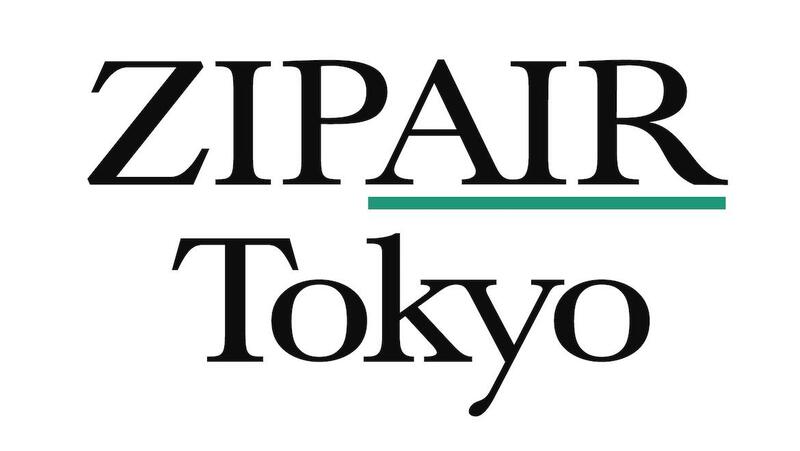 “ZIPAIR Tokyo is a coined word derived from the English word ZIP, which describes speed, such as how fast time can pass when traveling on a unique airline,” JAL explained in a statement. “In addition, the brand name incorporates the idea of traveling to destinations in various ZIP CODES, while aiming to create a calculated travel experience that encompasses the originality and ingenuity of the Japanese culture. ZIPAIR Tokyo will be JAL’s second LCC business in Japan. 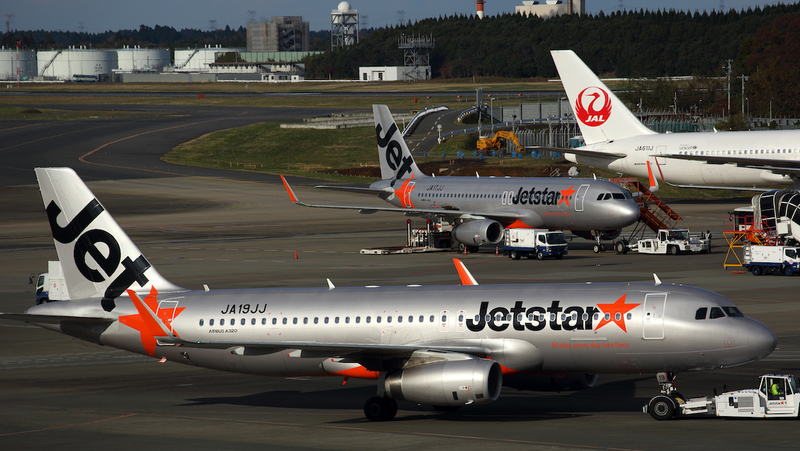 The airline has a 33.3 per cent stake in Jetstar Japan alongside Qantas (33.3 per cent), Mitsubishi Corporation (16.7 per cent) and Century Tokyo Leasing Corporation (16.7 per cent). JAL announced plans to establish an LCC focused on medium- and long-haul routes in June 2018, flying to destinations in Asia, Europe and the Americas from its home base of Tokyo Narita. It set up a TBL Co. Ltd – believed to be an acronym for To Be Launched – at the end of July. 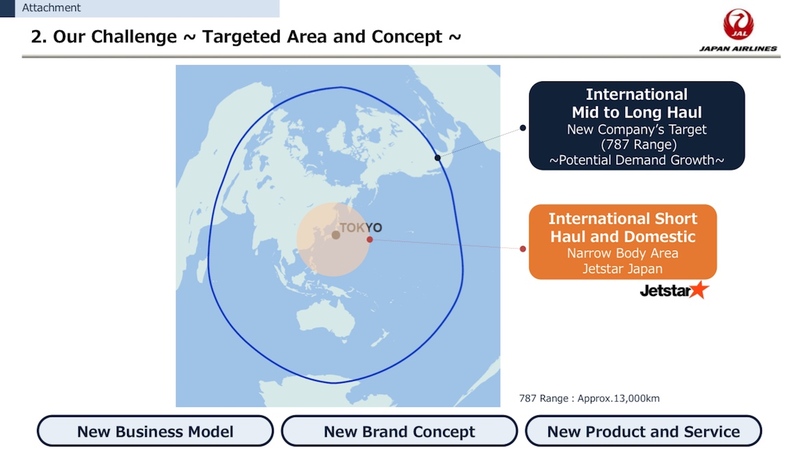 At the time, it said the new LCC would “create new demand, working along with the successful services provided by Jetstar Japan, which features domestic and short-haul international flights”. JAL’s latest medium term management plan published in February 2019 said the LCC would offer a “low-cost, high quality new travel style”. “We will start a mid- and long-haul LCC as a completely new business model,” the management plan said. Further, the management plan said JAL planned to invest about 23 billion Japanese yen (A$295 million) in the three-year period between 2018 2020. Jetstar Japan was established in 2012 and operates about 24 Airbus A320 family aircraft on domestic and short-haul regional routes. that fly to 13 domestic and four international destinations. The LCC has said previously the fleet was expected to increase to 28 aircraft by 2019. It has also ordered three long-haul A321LRs due to arrive in 2020. In the July 2018 edition of Australian Aviation magazine, Jetstar Japan chief executive adviser and executive director Nick Rohrlach indicated the yet-to-be-named ZIPAIR Tokyo represented a likely prospective traffic bonus rather than a threat. “If you look at us, especially compared to some of the other LCCs in the market, we’ve got the same product but we’ve got different strategies,” Rohrlach said. “We are opening domestic ports much faster than we are opening international and what we are seeing is a lot of stimulation in the secondary markets . . . we will definitely have more in the domestic sector. Rohrlach noted a growing number of inbound tourists were arriving into Japan and connecting onto Jetstar Japan for local flights. “You look, especially during Chinese New Year, all of our flights around are heavily focused on a lot of Chinese tourists flying around domestically as well,” Rohrlach said.